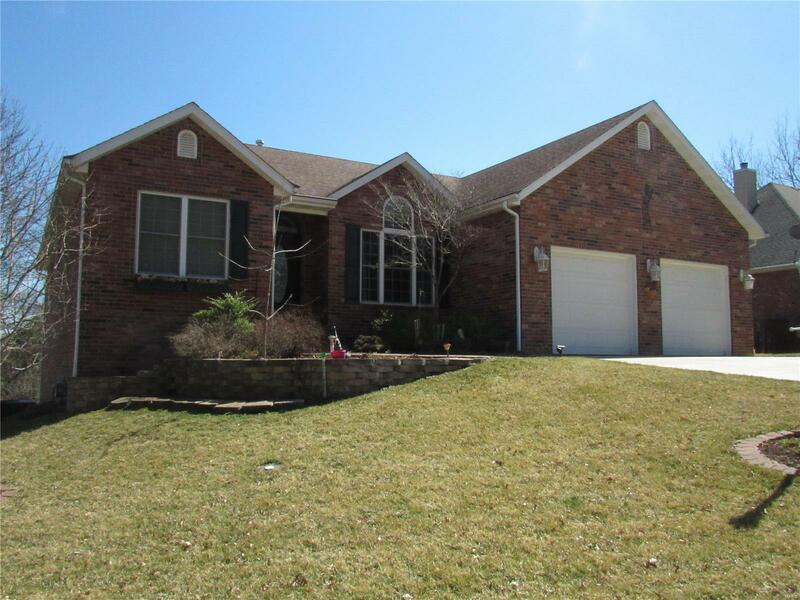 Nice 3 bedroom, 3 bath home overlooking Lockhaven Golf Course. Features include a vaulted living room, formal dining room, and a kitchen/breakfast room area that opens to a screened porch. A walkout lower level has a large family room, bedroom with full bath and plenty of storage. 2 car garage. HOA fees are $335.82/month and include mowing, fire and casualty, snow removal, septic, irrigation and maintenance of private road.